The elegantly shaped Stainless Steel Long Latte Drinks Spoon is the perfect accompaniment to a warming glass of caffe latte. 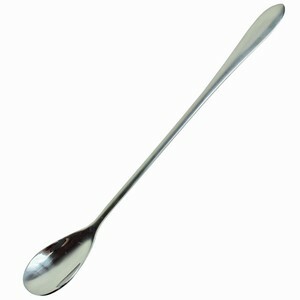 The long design of this spoon also makes it suitable for using as a cocktail mixing spoon or even as a dessert spoon. "Good length for cocktails, also good quality for the money!" "Nice long spoons reach right to bottom of glass. Bowl of spoon perhaps just a little too shallow." "I use these spoons for people to help themselves to ice cream sprinkles. Got so many compliments on them too. Great quality!" 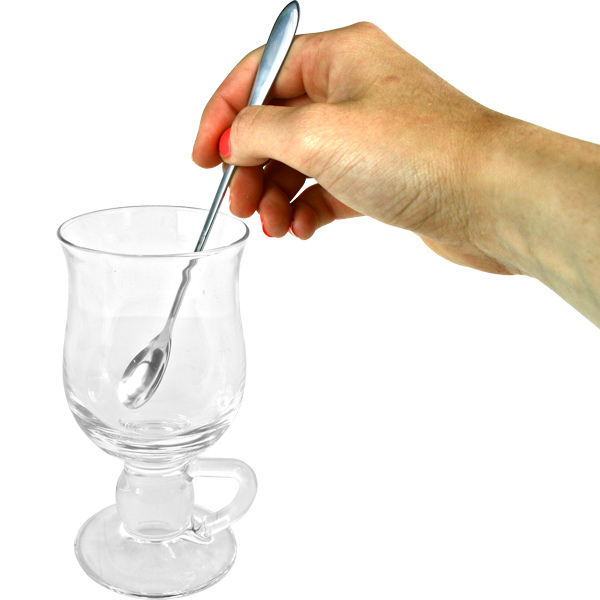 "I was pleased with the exceptional quality of these latte spoons. Nice design as well."